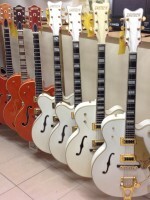 Old Hat Guitars, 47 East Street, Horncastle, Lincolnshire, LN9 6AA. Telephone: 01507 525327. Copyright © 2011–2019 Old Hat Guitars. All rights reserved. Made by Loaf.